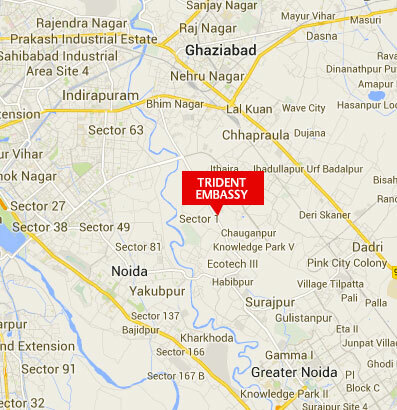 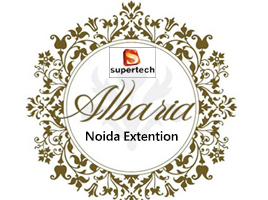 Project Address Sector-1, Greater Noida-203207, Uttar Pradesh, INDIA. 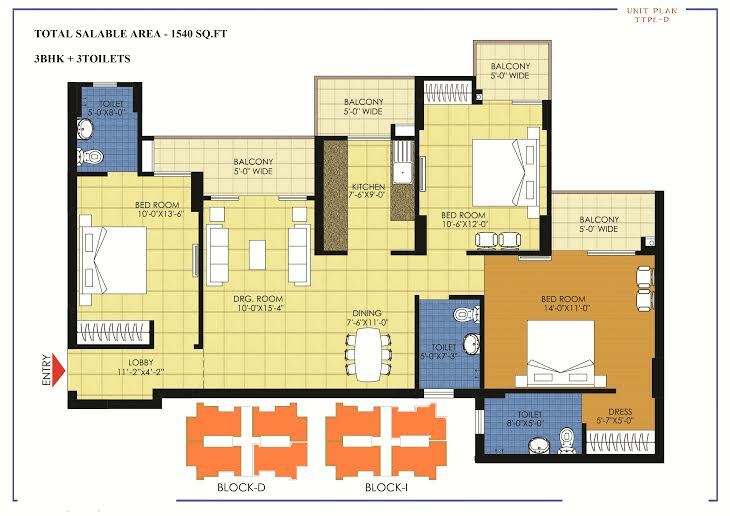 Sector 1 Greater Noida West 2285 Sq.ft. 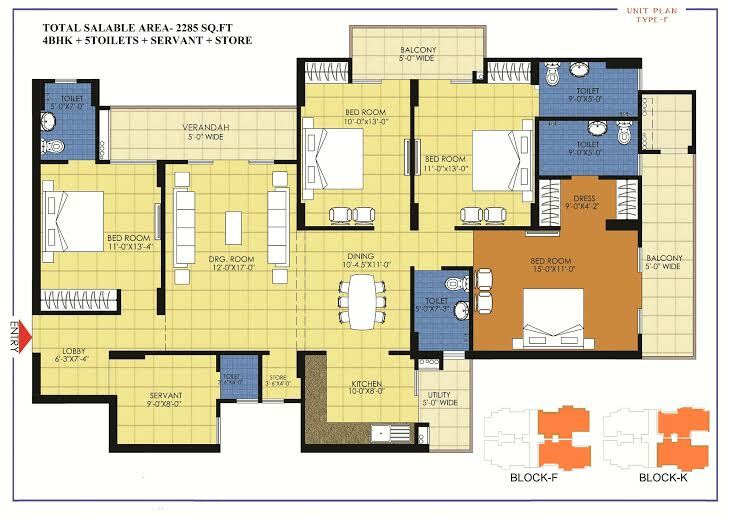 Sector 1 Greater Noida West 1845 Sq.ft. 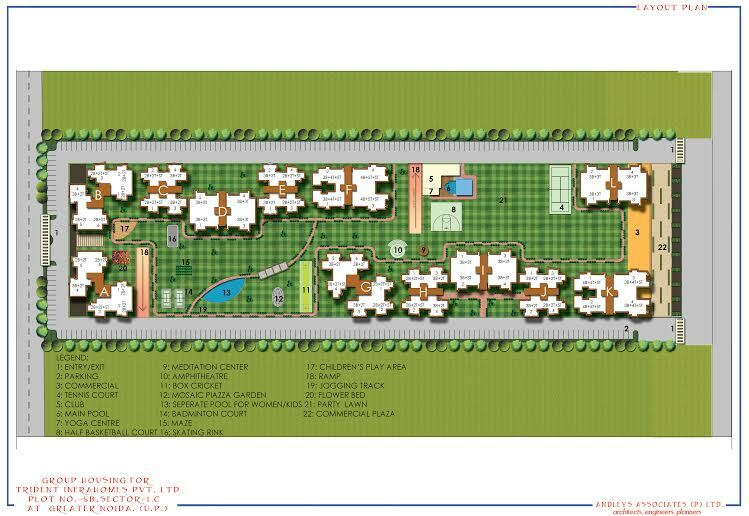 Sector 1 Greater Noida West 1550 Sq.ft. 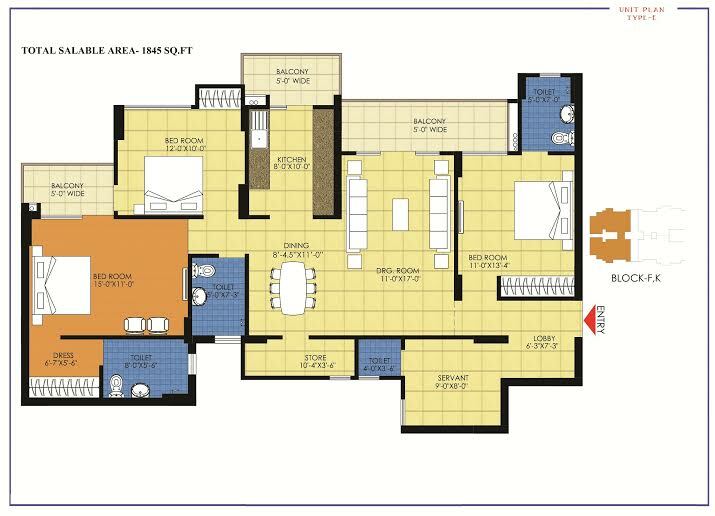 Sector 1 Greater Noida West 1350 Sq.ft. 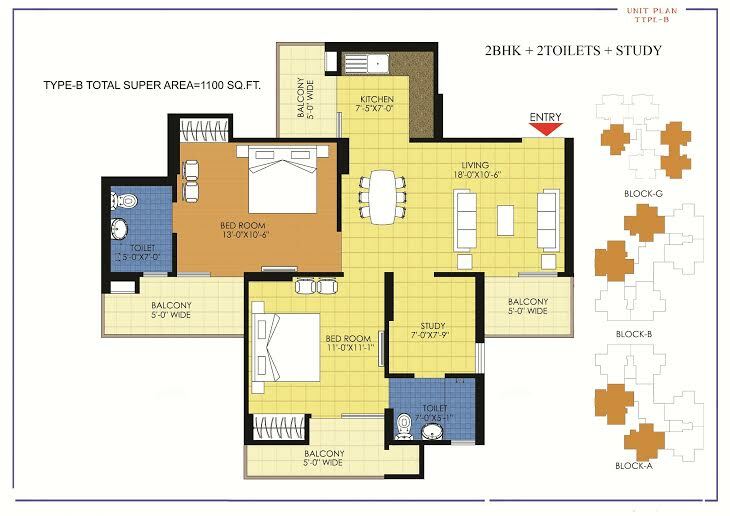 Sector 1 Greater Noida West 1300 Sq.ft. 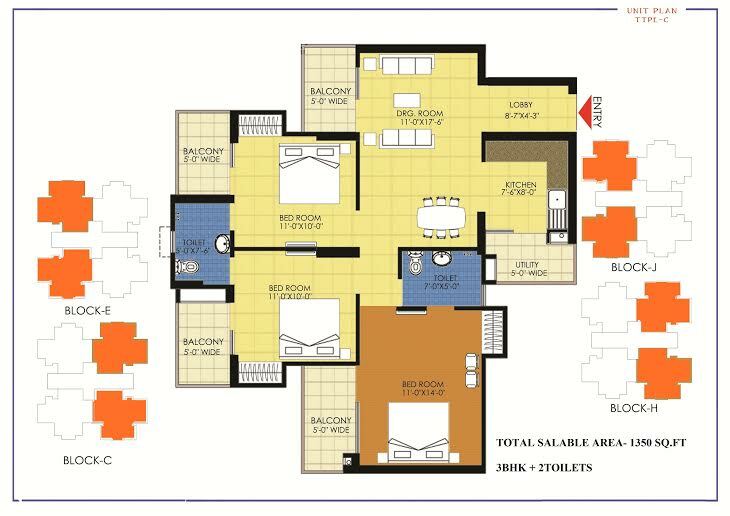 Sector 1 Greater Noida West 1100 Sq.ft. 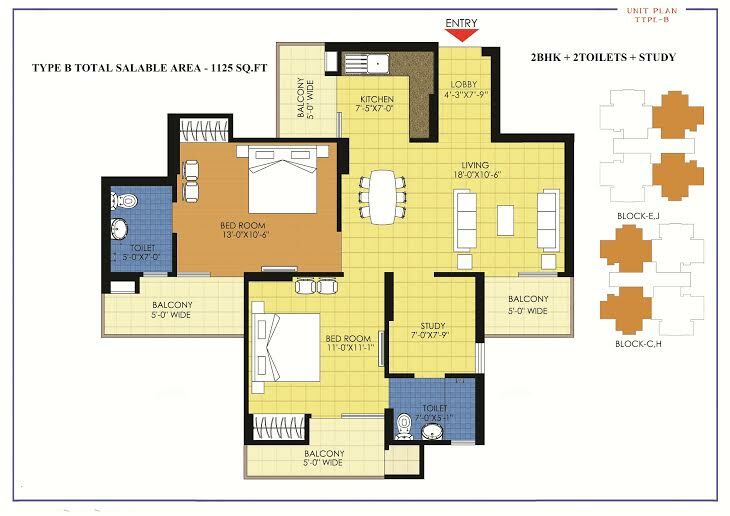 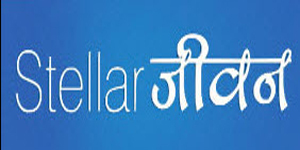 Sector 1 Greater Noida West 1125 Sq.ft. 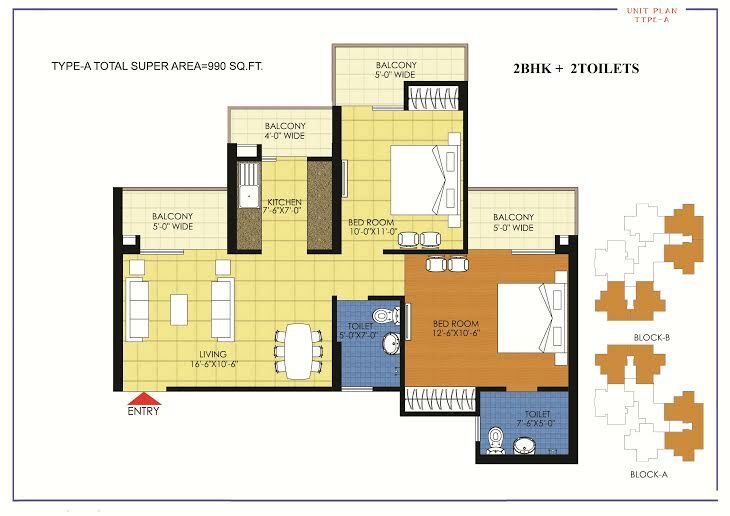 Sector 1 Greater Noida West 990 Sq.ft. 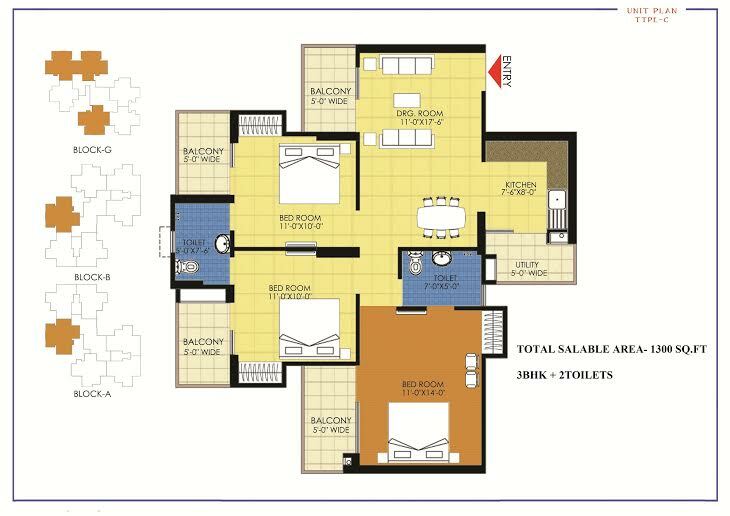 Sector 1 Greater Noida West 890 - 2364 Sq.ft.